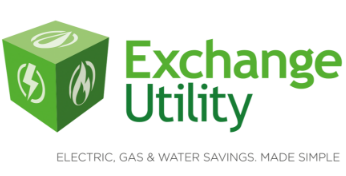 Exchange Utility Can Save Your Business Up To 36%* On Your Electric Bills! Call Today or Fill in our Business Electric Quote Form Below to get an Instant Quote. 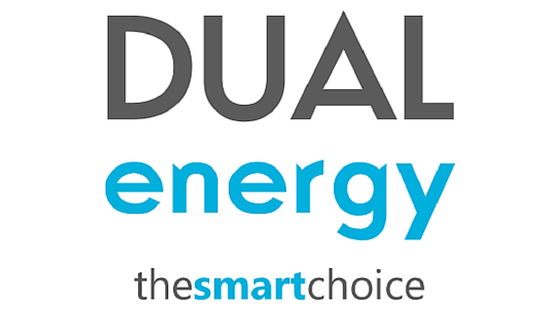 Cut your energy overheads and get your business electric quote today by running a comparison across our UK suppliers. We use our industry knowledge and strong relationships to help you find the best tariffs in the UK. Not only can we help your business to keep your energy costs down but we also offer energy management services and energy auditing to help you to use your gas, electric and water more efficiently. Why should I Compare my Business Electric with Exchange Utility?